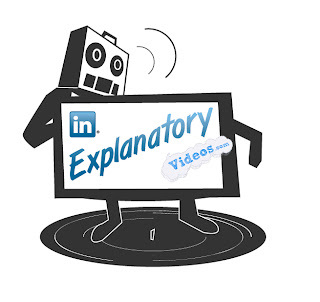 For those of you who don't know, Explanatory Videos is one of the newest competitors in an expanding market. We promote our clients' business and make it easily understandable by means of exciting yet concise web-based videos. We're now on LinkedIn so help us network and follow us by using the link below!